Facebook has discontinued the Messenger Day feature within its messaging app. 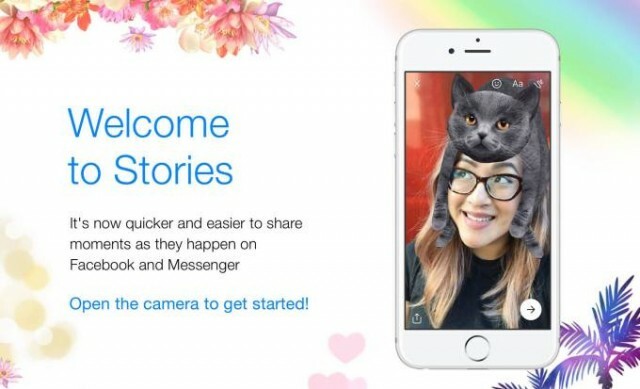 Now, instead of having two separate stories feature within the Messenger and main Facebook app, the company now has the same stories across both apps. What this means is that the Stories you see in the main Facebook app are the same ones that you see in the Messenger app. If you upload them in one app, they are visible in the other app. If you open them in one app, they are marked as viewed in the other app. This significantly simplifies the experience for users who no longer have to post twice across both platforms and also increases views for stories uploaded by users. All of this might sound confusing, but that’s because it is. Across its four main properties — Facebook, Messenger, Instagram and WhatsApp — Facebook had a Stories feature within all of them, independent of each other. Now, the count is down to three, which is still three too many. Luckily I'm not on fb anymore. But I can remember they ruined it badly. Was a good service in 2010. Now crap.